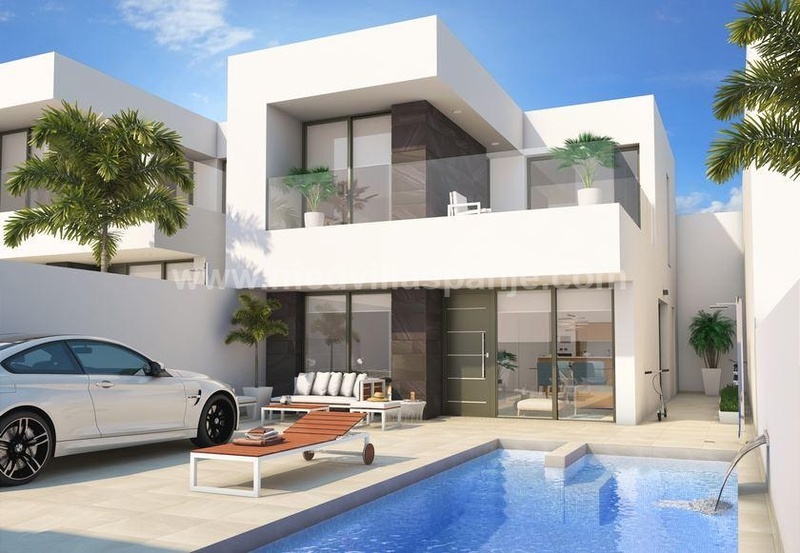 This development consists of apartments with 1,2 3 and 4 bedrooms. The phase of this development is composed of 2 blocks. One of the most special features of this development is that almost all houses are located on a corner with a view of the sea. And all this just 3 blocks from the beach and only 10 minutes walk to the center of Santa Pola. The beautiful finish of the houses will make life easier and comfortable so that you can enjoy yourself in your home. Rain shower, underfloor heating in the bathrooms, automatic blinds, Silestone worktop .... etc. Even though the beach is only 20 meters away, there is a communal pool if you do not feel like walking to the beach.